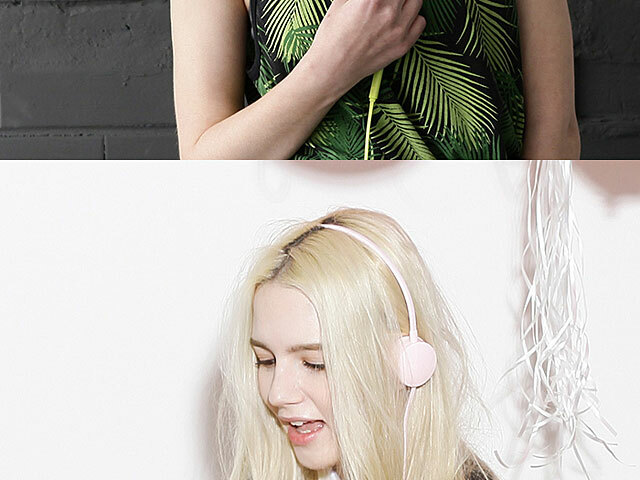 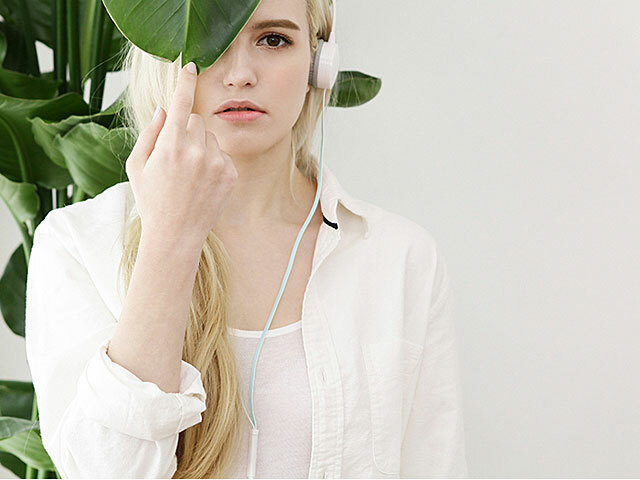 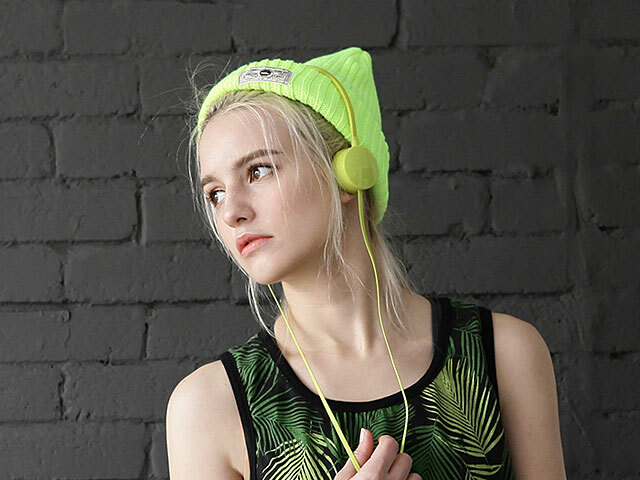 The Elecom EHP-OH200 Flat Wired Headphones are slim, sleek, overhead stereo headphones that are easy to use whether you are stationary or on the go. 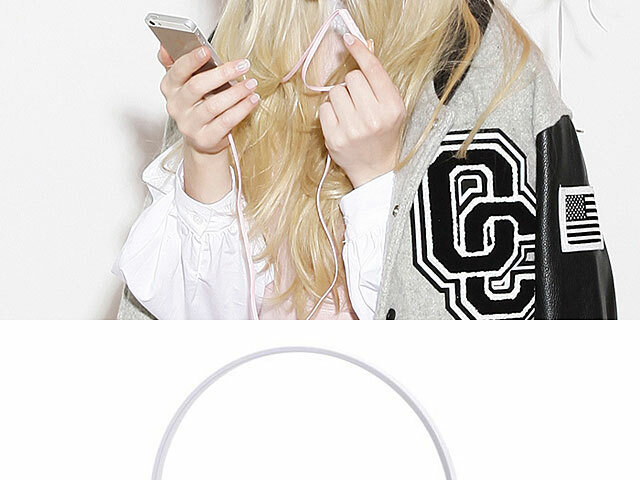 The cord is a flat cable that prevents tangling, so you may smoothly extend it while you are using your headphones or taking them out of your bag. 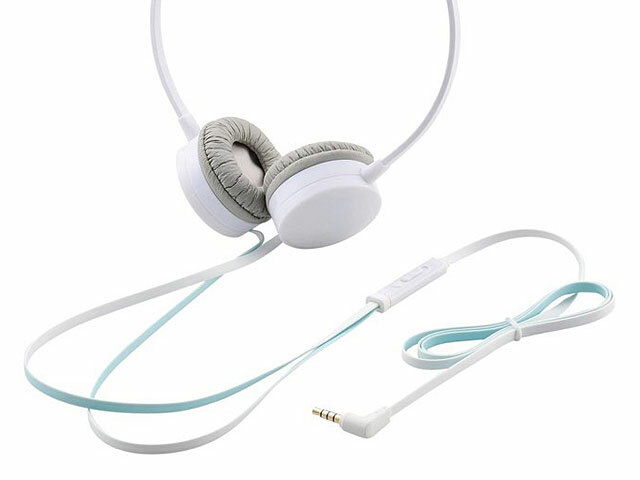 No matter how many times you take out and put away these ingeniously constructed headphones while you are on the go, you can use them with ease and comfort. 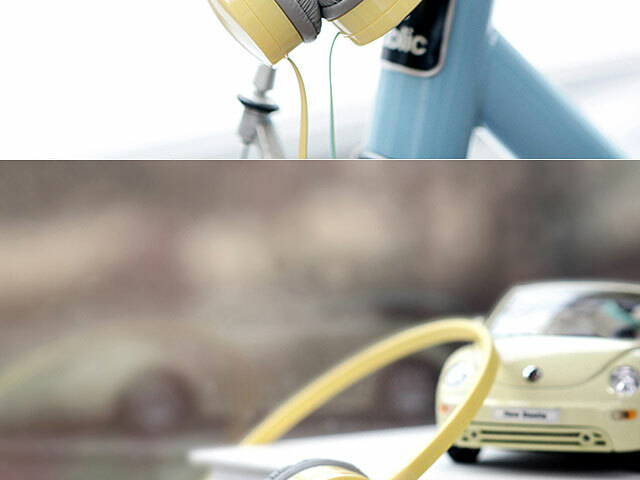 The headband is built with stainless steel encased in rubber tubing for a gentle fit. 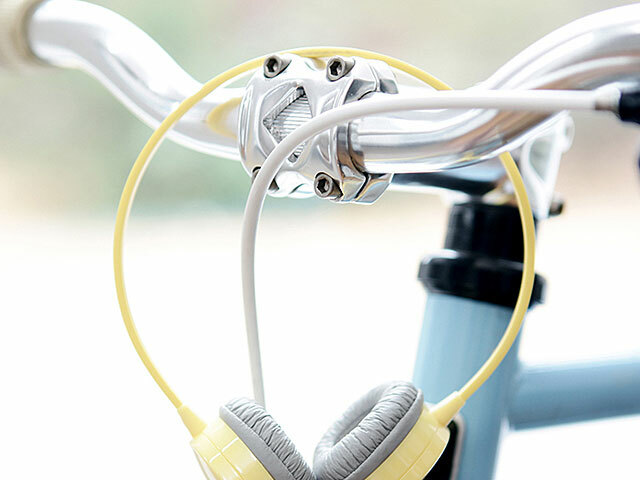 The ear pads are constructed with your pleasure in mind. 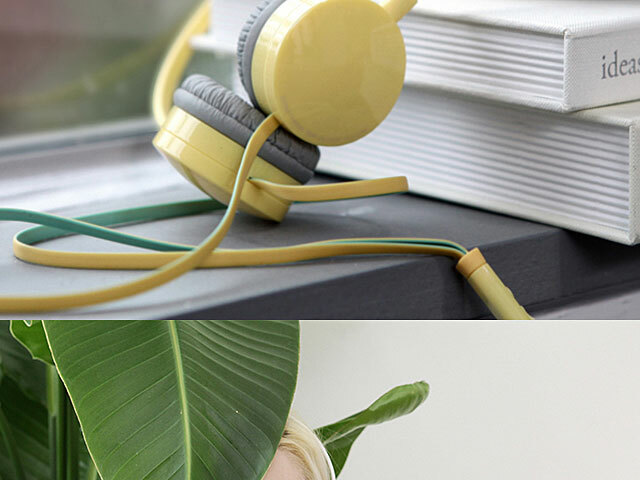 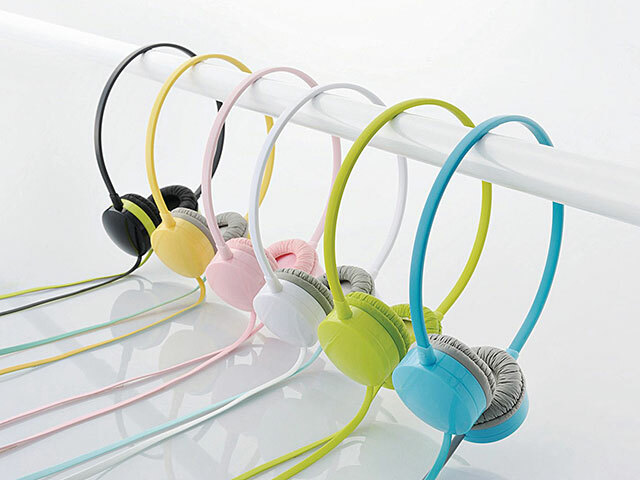 Their soft cushion material allows you to enjoy your music in comfort even after long periods.